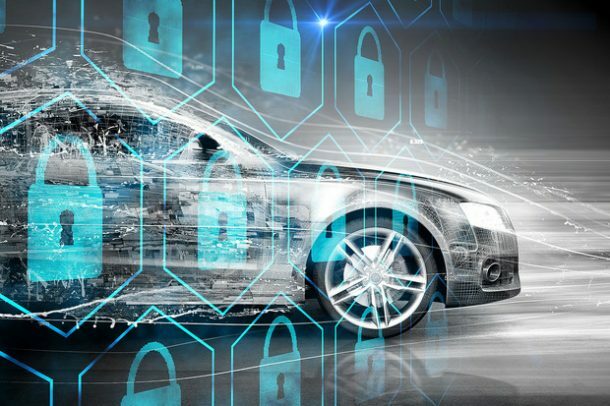 BAIC BJEV and Baidu are joining hands to establish an automotive cybersecurity joint laboratory where the companies will be making joint efforts on research and development activities, according to media reports. The companies will be taking advantage of each other’s competencies like BJEV’s experience in vehicle design and Baidu’s technical expertise in vehicle cybersecurity to come up with solutions, technologies and services related to automotive cybersecurity. BJEV plans to launch autonomous vehicles and has launched the vehicle artificial intelligent (AI) system, Darwin System. Baidu is known for Apollo autonomous vehicle platform and has formed partnerships with the likes of Microsoft and Intel, and carmakers BMW, Ford and Daimler. Both the companies have been strides in the field of connected vehicle technologies hence their coming together will lead to innovative cybersecurity solutions.